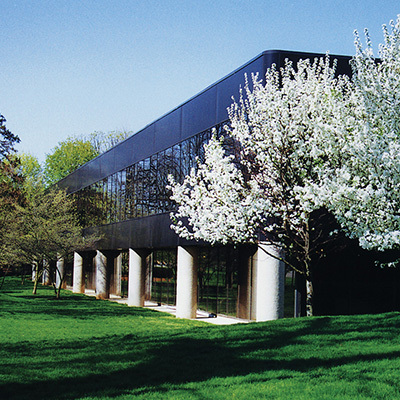 All transcripts are sent through Sullivan University’s Louisville campus. To request yours, go to sullivan.edu/registrar. Select Transcript Request and enter the appropriate information. Please note that each mailed transcript costs $10 and is processed within five business days. Students can reduce their course load by dropping or withdrawing from a course. A drop occurs during the add/drop period at the start of a quarter. There is no financial penalty as a result of the drop, since the student never attended the class. Students should carefully consider all academic and financial obligations prior to withdrawing from a course. The Academic Services or Financial Planning staff can provide guidance with these matters. Any student wishing to change his or her schedule should begin the process in the Enrollment Services/Academic Services office. Academic advising and course registration takes place beginning Week Five (graduate students) and Week Seven (undergraduate students) of every quarter. All students should meet with their academic advisor prior to self-registering each quarter. To schedule on-campus classes, please contact the registrar’s office. Each student is assigned an academic advisor. To determine your advisor, please visit my.sullivan.edu > My Academics > DPA (Degree Progress Audit) and view your advisor. If your advisor is not listed, you may contact Enrollment Services/Academic Services to obtain his or her contact information. Students are also welcome to meet with any academic advisor for their program. A list of these can be found in the quarterly advising packet that is emailed to students and posted on the Student Portal each quarter. How do I schedule a bypass exam? Bypass exams are available to students who believe they have had enough previous experience related to the content in a course to be able to pass an exam on the material. They can be scheduled throughout the quarter at the convenience of the faculty and the student. Bypass exam request forms are located in the faculty office. Students should contact the department chair or an instructor in the department in which they want to take a bypass exam. The student will complete the bypass request form with the assistance of the chair/instructor. Payment must be received prior to taking the exam. To pay for the exam, the student will take the form to the business office with a payment of $75 for each exam. After payment is made, the student will bring the receipt along with the bypass sign-up form to the chair or instructor as proof of payment and the chair will record the receipt number on the blue bypass form. Once the test is given and graded, the form will be completed to reflect the exam grade. The chair or instructor will send the form to Enrollment Services/Academic Services where the grade will be recorded in CampusVue. The office will mail the student’s results to them. 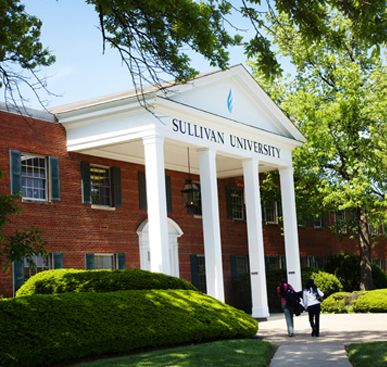 Sullivan University offers a variety of programs. You can explore our programs by location to see all the programs we offer. How can I get accepted? Student must be a high school graduate, have an official General Education Development (GED) certificate or home school certification. Successful completion of an entrance evaluation. The university administers this instrument free of charge. Submission of the student’s acceptable ACT or SAT scores may be accepted in place of the entrance evaluation. Completion of an application for admission to the university with a paid enrollment fee. Request transcripts from all postsecondary educational institutions previously attended. Completion of a successful interview with an admissions officer. For more specific information regarding requirements to certain degree programs, please visit the Application Process page. Tuition varies per program. For more information, visit our Tuition & Fees page. Sullivan University is on a quarter system schedule. Classes begin in January, March, June and September. How can I visit campus? Sullivan University offers on-campus housing for students under the age of 21. 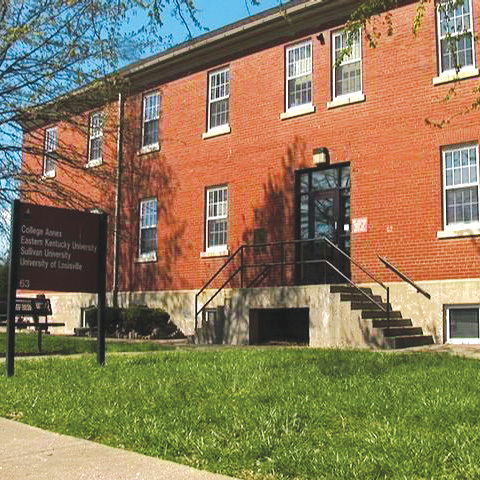 To learn more about housing for Louisville students at Gardiner Point Residence Hall, please visit housing.sullivan.edu. I have credits from another institution. Can these transfer to you? Although the university is regionally accredited collegiate institution at the doctoral degree level, transfer of credits from Sullivan to another institution cannot be guaranteed since the receiving school makes the final decision in matters of transfer credits. What should I bring with me to my admissions appointment/campus visit? If applicable, potential students should bring any transcripts from other post-secondary institutions, high school transcript if currently in high school, and a copy of ACT/SAT scores. Sullivan University is accredited by the Southern Association of Colleges and Schools Commission on Colleges to award associate, baccalaureate, master’s and doctoral degrees. The university also has some programmatic accreditations and additional approvals and authorizations. Do you find jobs for your graduates? 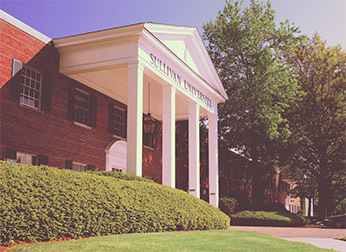 Sullivan University has a Career Services department whose staff assists alumni in their employment search. They assist, but they do not guarantee a job for anyone. Do you carry used textbooks? Yes, we carry used books and they are sold at a discounted rate. Can I sell my books at the bookstore? Yes, we host a book buyback during finals week of every quarter. There is also a one-day book buyback during the middle of the quarter. When do I begin interviewing? Upon completion of your resume, Career Services will then begin submitting your resume to employers and send you job leads, as long as you are in good standing with the university. Unfortunately, the Career Services department has no control over who an employer chooses to interview, but as long as everything is in order, interviews should begin to occur. Will Career Services assist me if I relocate? Yes, we offer worldwide assistance. During your appointment with Career Services, we will discuss what is needed in order for you to prepare for the relocation job search. As a Sullivan graduate, what happens if I lose my job? 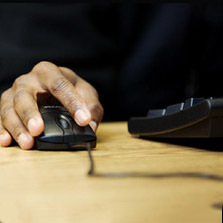 As a graduate you are entitled to employment assistance throughout your career at no charge. You will need to contact the Career Services office to schedule a time to meet with a Career Services representative to discuss your new career options. Do I have to be a graduate to use your services, and will you help me find employment in my career field? While Career Services primarily assists those students nearing graduation with their job search, we are also available to review resumes and provide part-time job leads to current students. A graduate of Sullivan University whose account is in good standing has access to use Career Services through the duration of their career. Will you review my resume, cover letter and thank you note? Career Services is able to review resumes, cover letters and all correspondence related to your job search. Simply email the department and attach the documents you would like reviewed. Career Services is available to answer questions about proper interview dress and has literature available in the office as well as on the student portal. Students who have participated in Professional Interview Dress Wednesday while enrolled should have a good idea of how to dress for an interview. I don’t interview well. Can you help me? Career Services can provide mock interviews to prepare those nearing graduation for upcoming interviews. Career Services also coordinates with the instructors of BUS224 Professional Development to bring employers to campus and conduct mock interview for students enrolled in the course. Where are the part-time job listings posted and when are they updated? There is a quarter start every January, March, June and September. Who do I contact to start the re-entry or continuing process? How do I found out if I have a balance with the school? If you think you might have a balance, contact the collections office at 502-456-9867. Keep in mind that your account must be in good standing to re-enter. In most circumstances, yes. Your coordinator will assist you with any questions you might have in changing your program. Once you contact the re-entry and continuing education coordinator at your selected campus, he or she will be able to determine your academic and financial standing with the school. If you were on suspension, you will need to complete an appeals request prior to meeting with a re-entry and continuing education coordinator. I have attended another university since leaving Sullivan. Will you accept those credits when I return? If you have a $0.00 balance, there are no fees attached to re-entering Sullivan University. If you have a balance with the school, you must be current with our collections department before your re-entry will be approved. Once you have completed an application and pre-financial paperwork with Sullivan, your coordinator will direct you to your next steps with Financial Planning. Your financial planning coordinator will notify you of any issues. I am a cash-paying student. What do I need to do? If you will be paying cash for all of your educational costs (books, fees and tuition), your coordinator will help you complete all required documents before a schedule is released to you. If your company will assist you in your educational costs (books, fees and/or tuition), you will need to provide your coordinator with a copy of your company’s current tuition reimbursement policy. Your coordinator will also work with you on completing all documentation required. 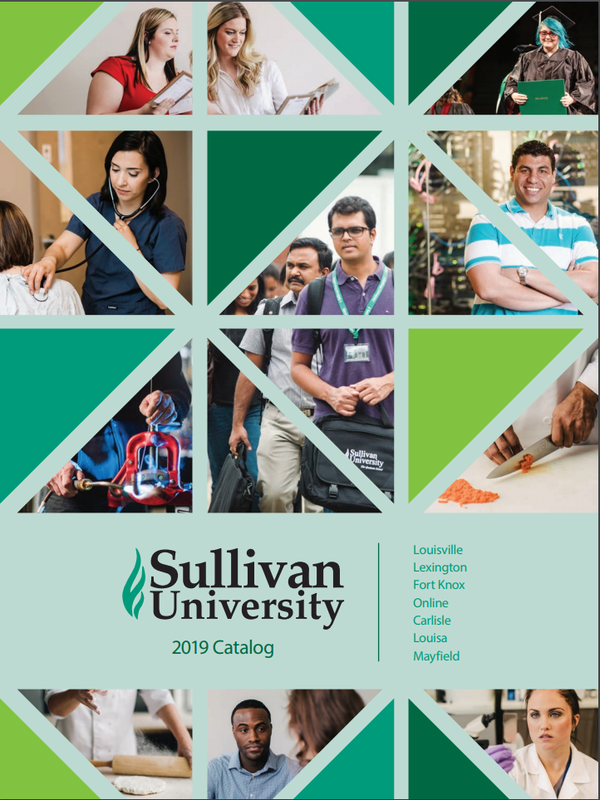 Sullivan University will allow you to defer those payments until 30 days after the quarter ends based on the company policy. The business office manager or student accounts coordinator will assist you in getting any supporting documentation you might need to receive funds from your company. If you are an online student and will be using financial aid funding to purchase your books, you will need to submit a book voucher request. Your financial planning coordinator will assist you in submitting this form. Once approved, you will be able to purchase your books through the online bookstore. If you are an on-campus student using financial aid funding to purchase your books, you will be able to purchase your books on your account in the bookstore once your schedule has been released to you. If you are a cash-paying or company-deferred student, you will be able to purchase your books either online or in the school bookstore once you have received an official class registration via email or an official schedule via the Student Portal. The SUSDebitCard that you may have received from the school is needed for any refunds or living expense funds on your account that you may receive. The extra funds will be deposited onto the card and depending on how you have arranged for your funds to be disbursed, the card will be your way of accessing these funds. If you have lost your SUSDebitCard, you can request a replacement card from the financial planning office at a cost of $20 to you. Will my current student loans be deferred once I return? If you have student loans either in deferment, forbearance or re-payment, once you have returned to being at least a part-time student, you may be able to place your loans into deferment depending on your lender’s policy. The financial planning office will assist you with this. If you are ready to begin the process, please return to the Returning Students page and follow the directions. The coordinator best suited to your campus and program requests will be in touch with you soon.